The franchise that created the survival horror genre continues to shamble along like the walking dead, it seems. As the super-sleuths over at the NeoGAF forums pointed out, costume designer Karen Brakenridge listed time doing design for “the video game Resident Evil 7,” on her LinkedIn page, which points to the possibility that Capcom is preparing another entry in its long-running survival horror franchise. It’s hard to say anything for certain until Capcom announces something officially, however. That Capcom is likely developing Resident Evil 7 should hardly come as a surprise; Resident Evil has been one of the company’s biggest franchises since it first debuted in 1996 and, despite a fairly lukewarm critical reception, Resident Evil 6 still put up decent numbers, sales-wise. 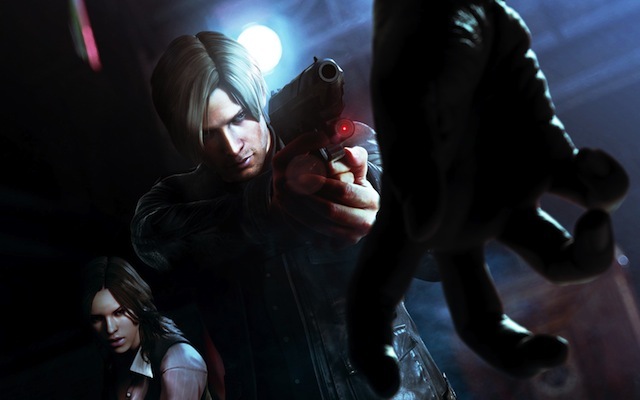 In light of the game’s weak critical reception, Capcom has confirmed that, unlike Resident Evil 6, wherever the franchise goes next will not try to be all things to all people – “Wherever we go next will likely be more targeted at our core fanbase,” Michael Pattison, ex-marketing head at Capcom, has said. What do you think, Resident Evil fans? Does the franchise still have enough goodwill after Resident Evil 6 that a seventh entry would be attractive to you? Let us know in the comments.